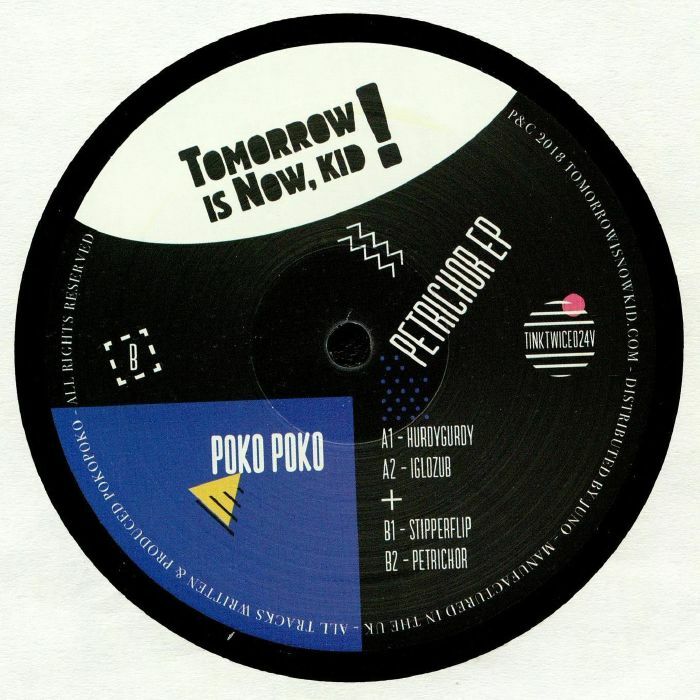 POKO POKO Petrichor EP vinyl at Juno Records. Are you ready for fresh blood?! Some time ago, Tomorrow Is Now Kid! head honcho Alex Salvador and Jelle Meeuwsen aka "Pokopoko" met while spinning records and talking music at a party in Tilburg, The Netherlands. A big stack of demos got sent over to the TINK! headquarters and eventually a debut EP named "Petrichor" was created. 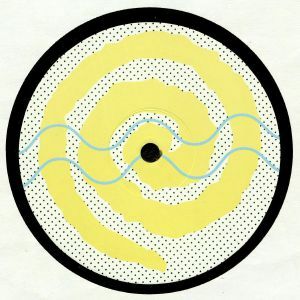 A powerful four-tracker with a dusty and melancholic take on today's House music. It's raw and funky but changes vibes throughout, keeping it fresh. That said, "Petrichor EP" is an emotional rollercoaster and a tribute to the ever-changing and unpredictable Dutch weather.